Various schemes have been advanced for the building over the past 15 years, however, none to date have been economically viable and the building has slipped into dereliction, ending up on Historic England’s ‘Heritage at Risk’ register. 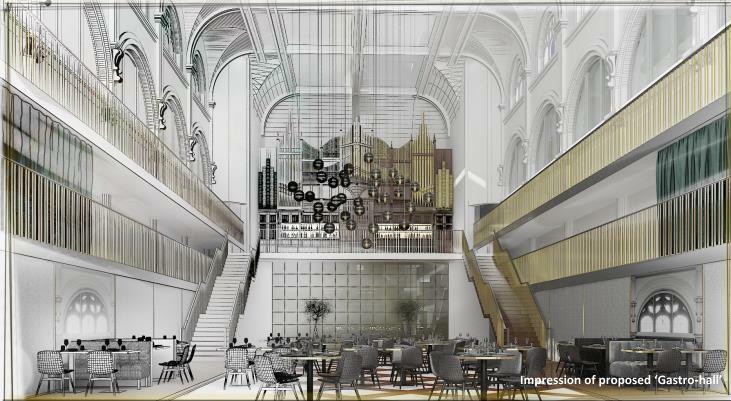 A comprehensive planning application was prepared and managed by SLR on behalf of Ciel Capital to deliver a 147-room hotel and 75 room apart-hotel alongside a variety of retail, food and beverage units which will deliver the sympathetic restoration, improvement and full use of the Listed Building. The application included detailed viability evidence to support the proposals, alongside a comprehensive review, by SLR, of the heritage asset and the interventions required to realise the building’s viable reuse. In addition SLR undertook traffic and air quality assessments to support the application. Other key project contributors include Dean St Developments, Naismiths, ICA, Shear Design and JLL. The approval of planning and listed building consent by Birmingham City Council opens the door for full economic reuse of the listed building to safeguard its long-term future whilst restoring a Birmingham landmark to the public. The proposals are anticipated to provide the catalyst for positive transformative effects upon the surrounding area of the City. 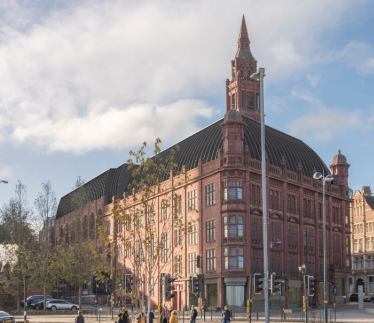 Elle Cass, Lead Technical Director for Built Environment Planning at SLR, who managed the planning application, commented “SLR is delighted to have supported this iconic project that will secure the long term future of a key Birmingham Landmark. Ciel Capital can now advance the scheme, bringing this recognised brand to Birmingham within an overall package which will provide a significant lift to the area”.